This whole area of teeth straightening comes under the title of Orthodontics. This is a specialist area of dentistry that focuses on aligning and straightening teeth and correcting your bite. Having a correctly aligned bite and straight teeth discourages the build- up of plaque and leaves fewer gaps for food to get trapped in, which all helps towards resisting both tooth decay and bad breath. Thanks to advanced modern techniques, orthodontics treatment today is considerably shorter, more comfortable and more effective than in the past. It can still take up to a year, though, and will require regular check-ups, adjustments and good oral hygiene. Gardens Dental Centre offer advanced teeth-straightening solutions that will spare you having to wear unsightly metal braces. That alone should put a smile on many faces! 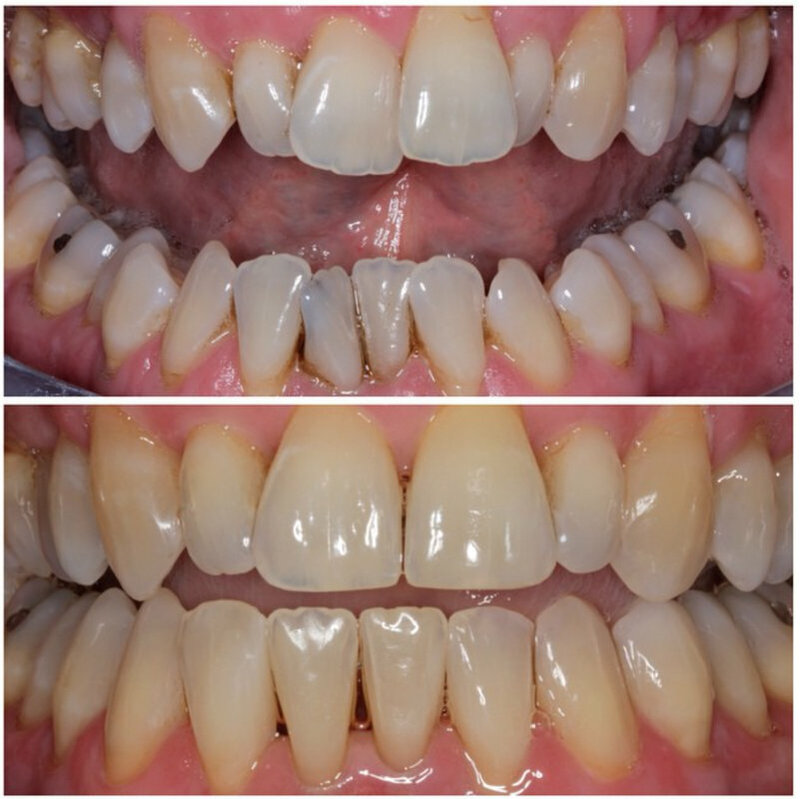 By giving you straighter teeth we are, quite simply, giving you healthier teeth.